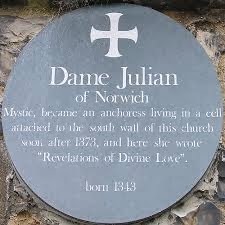 Her Revelations of Divine Love is the first book written in the English language by a woman; ironic that we don't have a name for the anchoress and spiritual director of St. Julian in Norwich. Do not accuse yourself too much or think that your distress and woe is due to your fault. Whatever you do, suffering will be your lot. 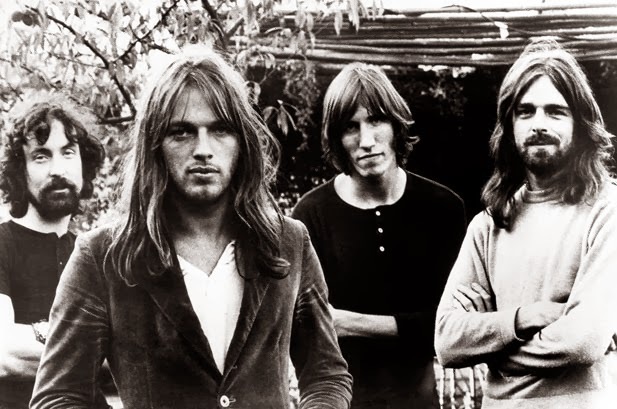 This place is a prison, and life a penance. But that penance need not be in vain, and we rejoice already in the cure. And the cure is that God is with us guarding us and guiding us into the fullness of joy. God wills that, of all the qualities of the blessed Trinity, we should be most certain of and take most delight in is his love. God is our way, our destination in true love. as he is already linked to us. For when we contemplate God, we are made like unto God. Our Lord is like a good- hearted nurse, whose only job is to see the safety of her charge.